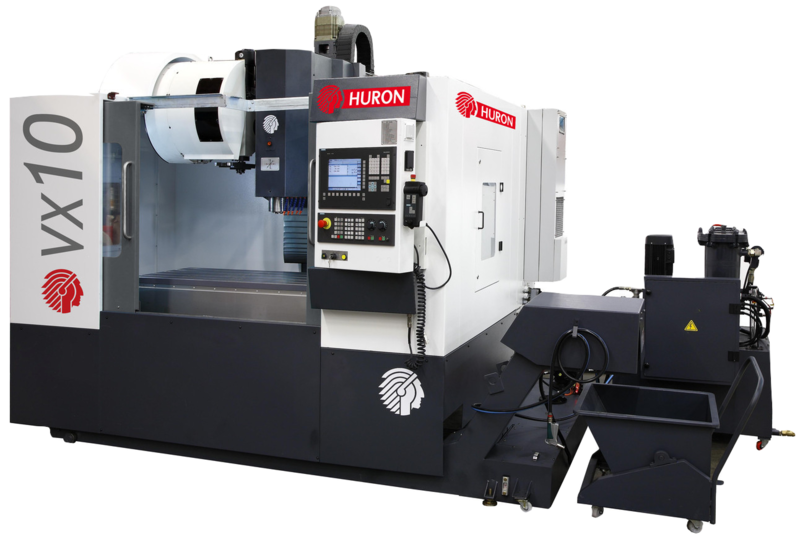 VX 12 - HURON GRAFFENSTADEN | cnc machine, cnc lathe, cnc turning center, cnc milling machine, cnc machining center, cnc vertical machining center, cnc, vmc, hmc. Rigidity and constant precision over time ! 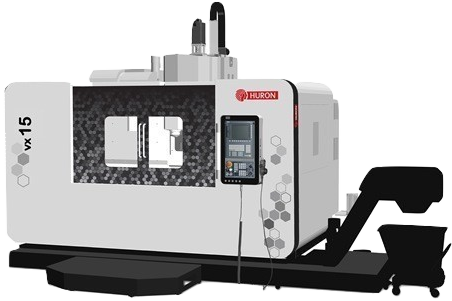 The VX Series, specially designed to meet customers' precision and reliability criteria, is extremely user-friendly and guarantees excellent profitability. Proven rapid return on investment. Compact - Ergonomic - Powerful - Accurate ! 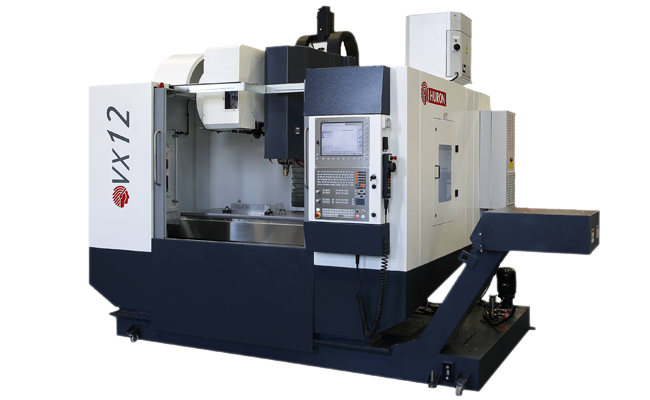 The VX is an ideal investment for the manufacture of tooling and for small to medium-scale production.